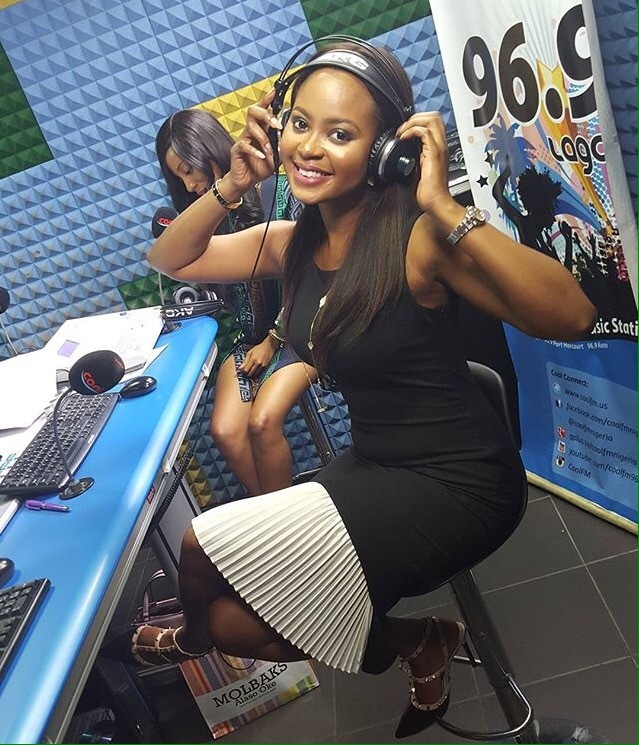 April fools day marked a romantic milestone for former Most Beautiful Girl in Nigeria, Omowunmi Akinnifesi. 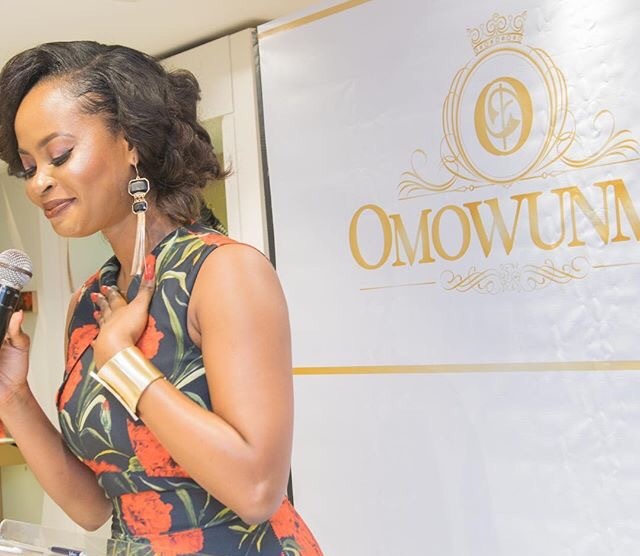 READ: OMOWUNMI AKINNIFESI LAUNCHES NEW CLOTHING LINE “OMOWUNMI”. Earlier today, the fashion entrepreneur got engaged to her boyfriend of many years. 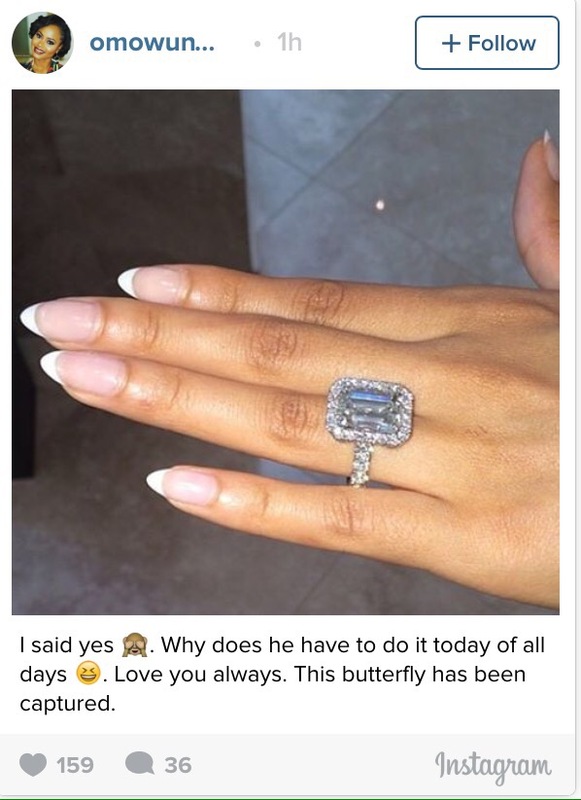 Omowunmi confirmed the news around lunch-time, sharing a picture of her engagement ring on Instagram.